It supplies many (many) of the components in the Chevy Bolt. 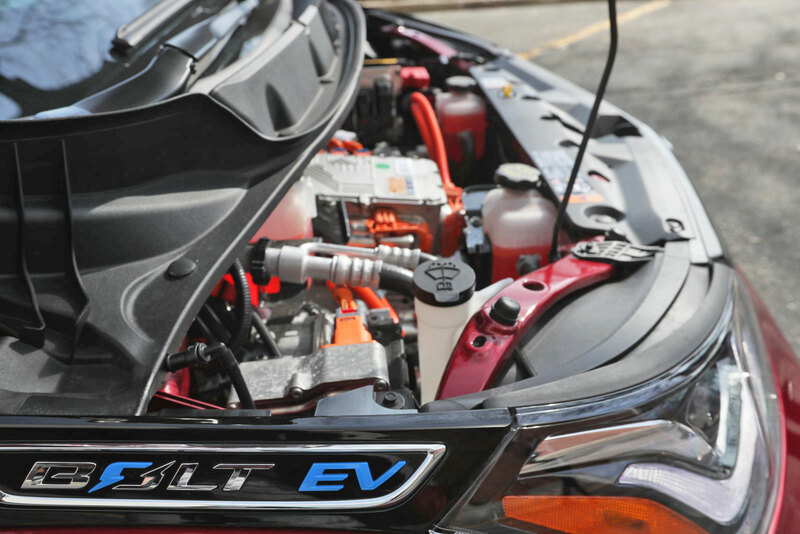 LG Electronics is building a 250,000 square foot EV parts plant in Detroit suburb Hazel Park, it said in a press release. LG might not build its own cars, but its vehicle components division supplies many key pieces for GM's critically acclaimed Chevy Bolt, to name one manufacturer. That's an understatement: It builds the battery cells and pack, electric motor, power inverter, on-board charger, climate control, instrument cluster and infotainment system. GM is therefore relying a lot on LG, but the feeling is mutual: LG says it made about $1.5 billion building vehicle components in the first half of 2017. That's a 43 percent increase from the year before and a big chunk of that gain is due to the Bolt. The new plant should make it easier to supply those parts and ease any importing concerns with US regulators. The plant received a $2.9 million grant from the Michigan Business Development Program, and will employ at least 292 factory workers and engineers. LG will no doubt look to expand its parts business beyond GM. Traditional automakers have been forced to switch gears from gas to electricity, thanks to an EV revolution created largely by Tesla. 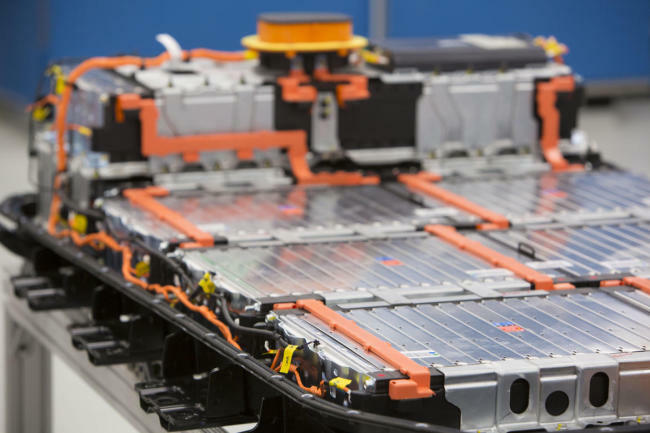 To make that transition more quickly, they'll need help from companies that already know how to build complex battery packs and other components. With a plant in the center of the US auto industry, LG should be able to fill that role quite nicely. (LEAD) LG Electronics to build EV-parts factory in U.S.